The medical device packaging design, testing, and validation process required by FDA and ISO 11607 are complex and time-consuming. 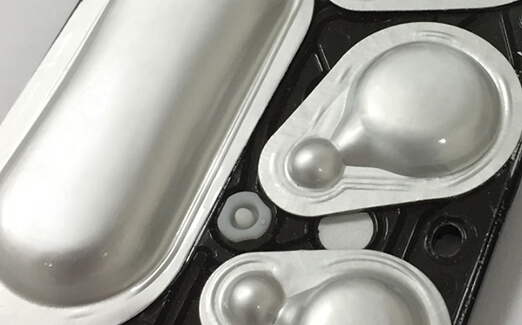 Medical device packaging is often started late in the design process when time is critical. This creates significant challenges for most new product launches. J-Pac takes disposable medical device packaging off your critical path. From package design through cleanroom assembly and sterilization, J-Pac provides a broad suite of contract packaging products and solutions. And because we control the entire process, we can meet tight schedules that others cannot. Our ability to work with thicker, harder to handle thermoformed packaging materials is unmatched. 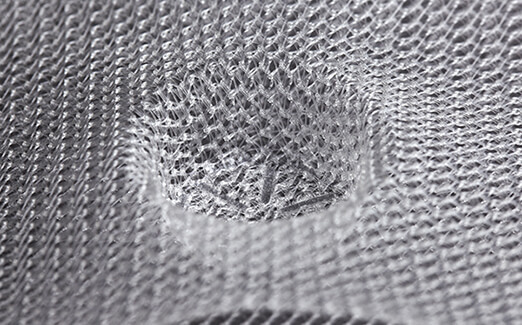 We perform post-forming fabrication and can manufacture thermoformed medical device packaging with vents, handles, locking tabs, and welded internal components. We also provide customized trays to support unique lyophilization processes. We partner with you to create an effective and innovative medical device packaging solution. We provide development, tooling fabrication, and process validation on-site in quality-controlled cleanroom environments. Vertically integrated sterile packaging services for sterile barrier rigid tray packaging flows. In rigid or flexible formats with a wide variety of bottom and top stocks available. EtO, Gamma, E-Beam, including validation and final lot release.